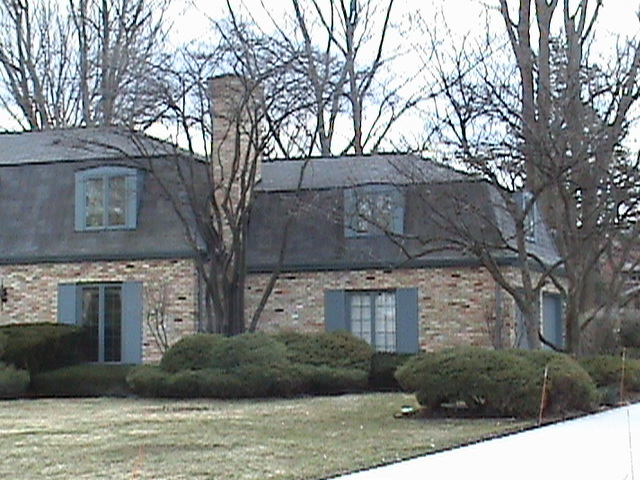 Steve Way Builders, LLC was contacted by the residents of this home in Lansing, Michigan to complete an ordinarily routine home maintenance task, to replace the roof. 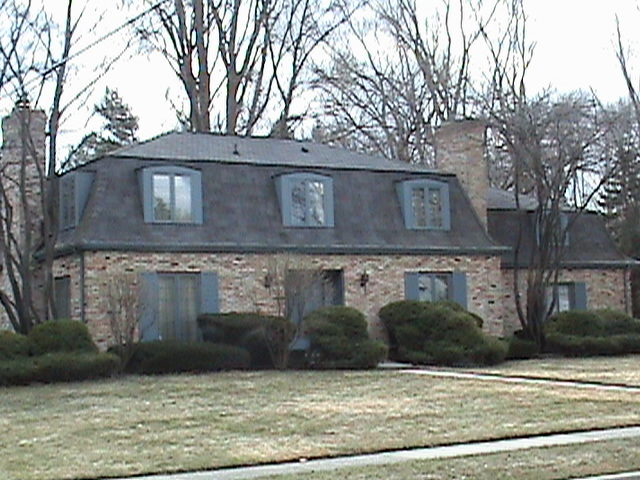 Once the project was started, the problem with the home was greater than that of just a leaky roof, but of an accumulation of black mold. The cause of the mold was due to improper venting from the vent fans within the home. Instead of properly venting the fans to the outdoors, the vents released the moisture straight into the attic. As a result, the entire plywood deck for the home's roof had to be replaced because of mold build-up. Steve Way Builders, LLC fixed the venting problem by adding ductwork to vent the fans outdoors. Once the old shingles and plywood were tore off, the plywood was replaced to provide for a solid, mold free surface for the new shingles to be installed. 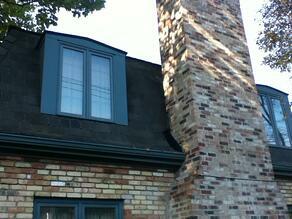 The wood siding on several of the dormers also had to be replaced due to rotting and mold build-up. 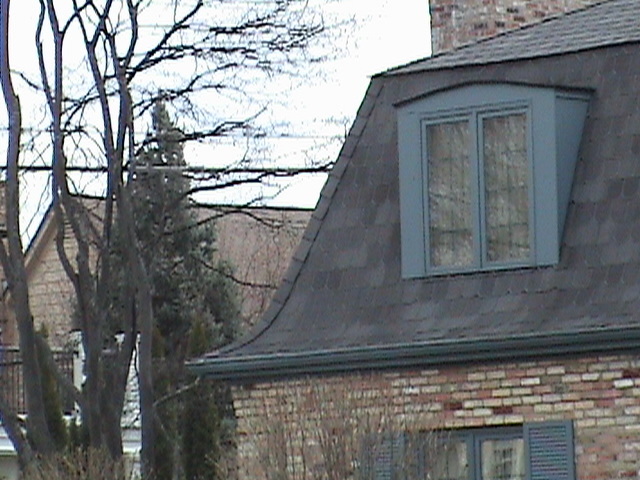 This roof replacement project not only showed the importance of proper roof maintenance and replacement, but also why proper venting is essential in keeping a home safe and healthy to live in. 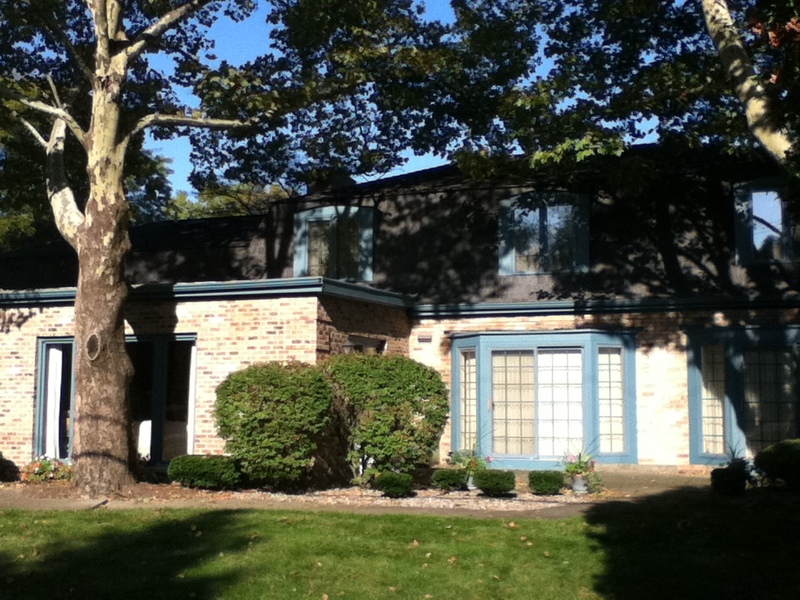 Read the roof replacement and repairs testimonial written by the homeowner here.